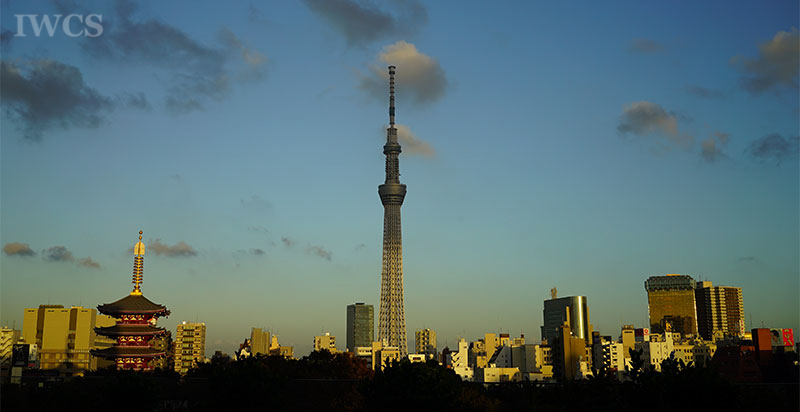 World Wood Day (WWD) will have its 8th celebration in Tokyo, Japan from 16-22 March 2020. 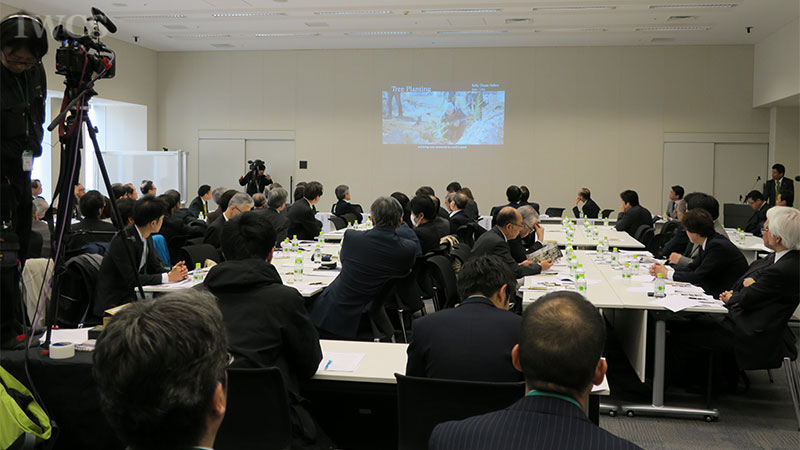 The event preparation has began since April 2017, including making the first introductory presentation entitled “Wood Culture for a Sustainable Future” at the inauguration of the Alliance of Members at the House of Representatives of Japan, searching and booking the ideal venues in Tokyo, re-planning the programs and producing the filming projects for the promotional videos and the documentaries on the culture and legacy of wood in Japan. 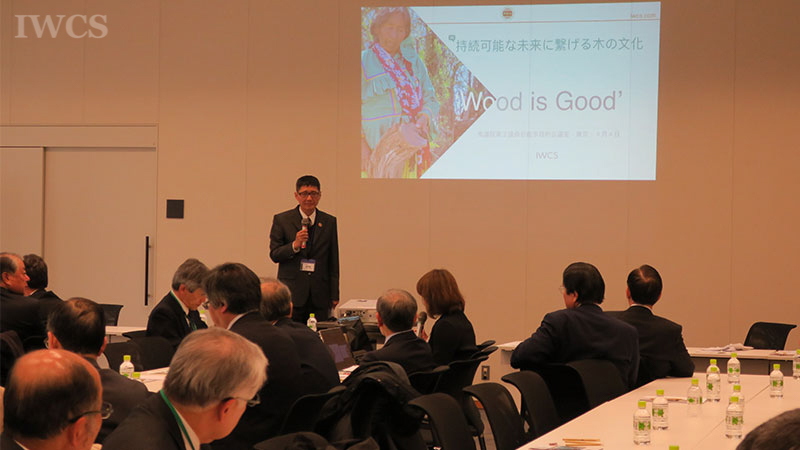 International Wood Culture Society (IWCS) and World Wood Day Foundation (WWDF) have been invited by the Legacy of Wood Culture Promotion Council (LWCPC) to participate in the fourth LWCPC committee meeting as new members and the press conference on the joint event of 2020 World Wood Day at the House of Representatives of Japan on October 10 in Tokyo. 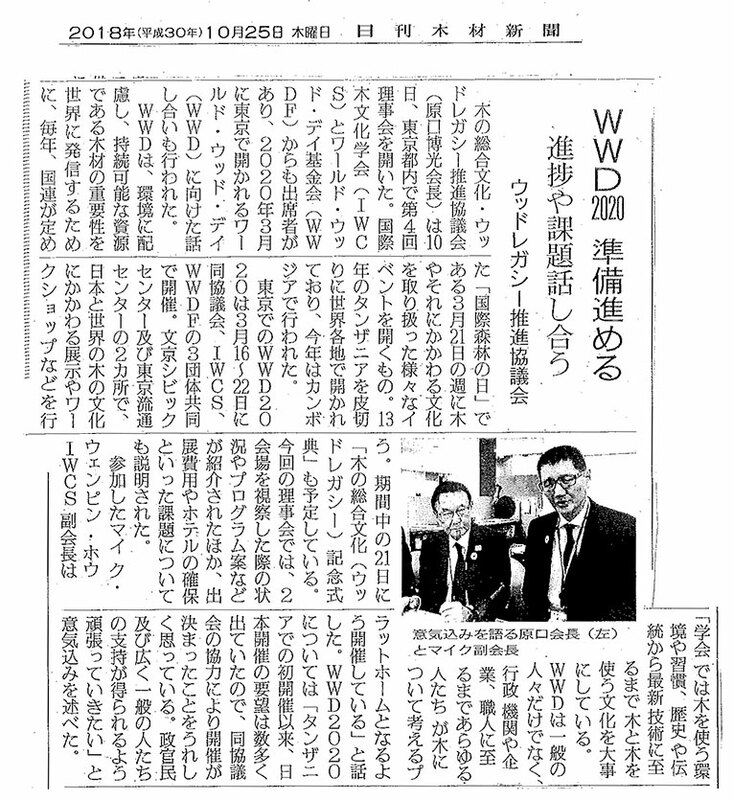 The representatives of LWCPC, IWCS and WWDF re-visited the Alliance Members of House of Representatives of Japan for the promotion of Wood Legacy and provided an update on the event preparation for 2020 WWD. 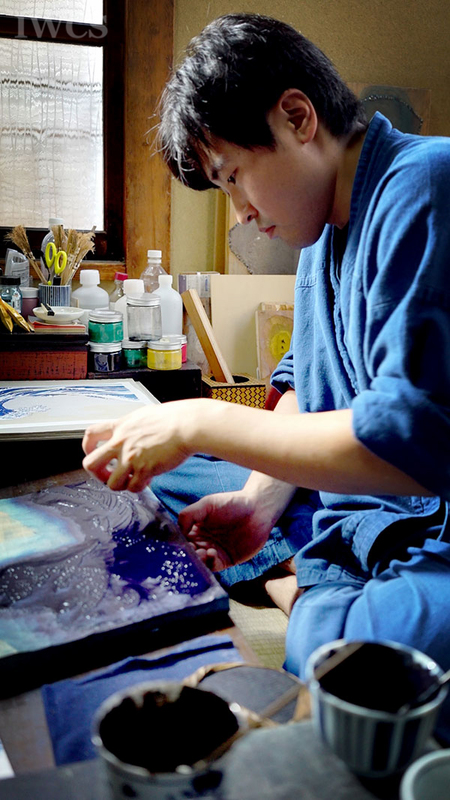 IWCS team also scheduled a second visit to the Takahashi Kobo (Atelier), a six-generation publisher of traditional woodblock prints, to film a demonstration of traditional woodblock printing techniques depicting scenes of wood legacies. 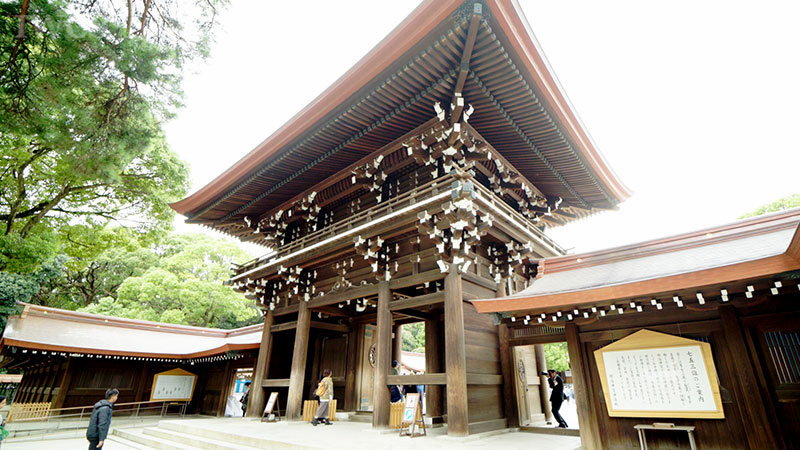 The team also filmed shots of historical and new wooden buildings, festivals, landscapes and city views for the 2020 WWD promotional video. 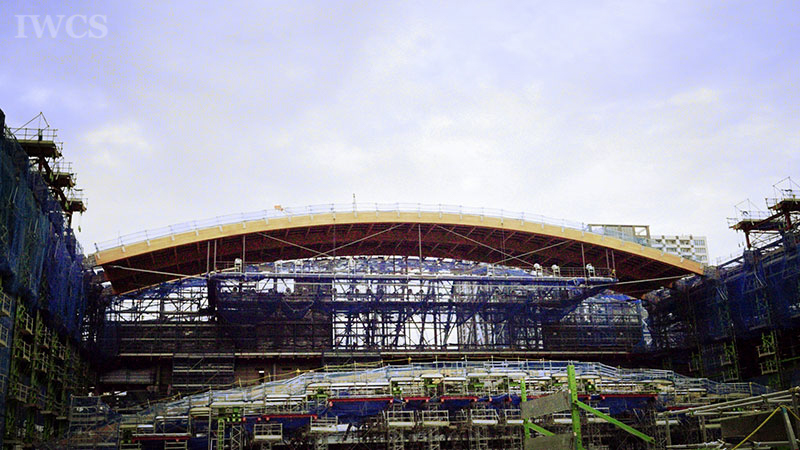 IWCS team was honored to document three 2020 Tokyo Olympic facilities: The New National Stadium, Olympic Village, and Olympic Gymnastic Centre, all with different designs but share the same goals - to use domestic wood as the building material to demonstrate Japanese culture, to show sustainability and to build a legacy. 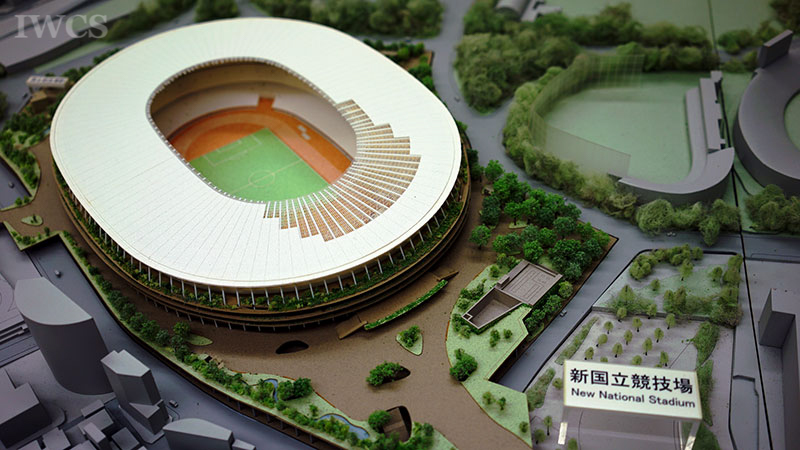 With tremendous help from the Tokyo Organizing Committee of the Olympic and Paralympic Games, Japan Sport Council, Taisei Corporation, Kengo Kuma & Associates, Nikken Sekkei LTD, Shimizu Corporation, Gifu Prefectural Government, Nakatsugawa City, Kyushu Electric Power Co. Inc. and Kyushu Rinsan Corporation, NPO Regional Exchange Center and Legacy of Wood Culture Promotion Council (LWCPC), we were generously given an unique opportunity to interview various representatives and experts who shared ideas and concepts, including the wood supply from around Japan, of these three Olympic facilities. 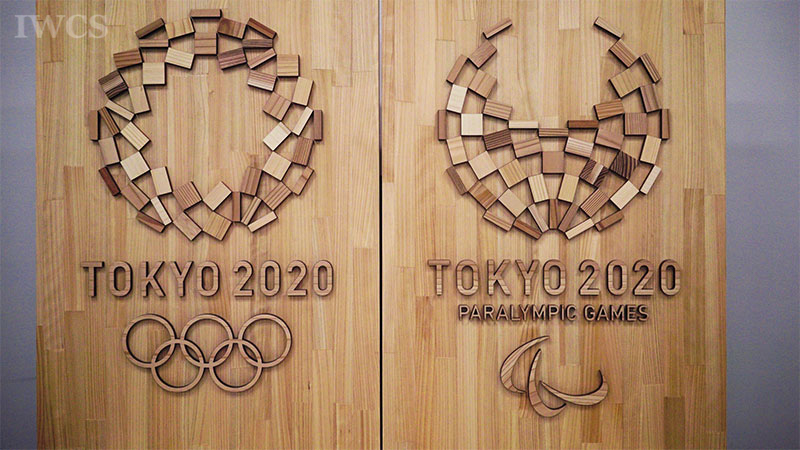 Throughout the the informative tours around Tokyo, Gifu and Kyushu, we also realized it is absolutely crucial to introduce the design and construction process including the wood source, and how wood will play an important role in the upcoming 2020 Tokyo Olympic and Paralympic facilities towards the goals of sustainability and legacy. 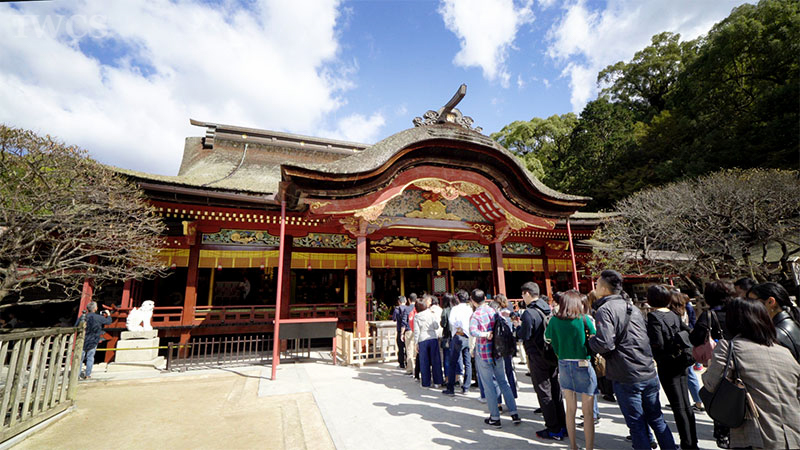 Located in Gifu Prefecture, about the center of Japan and well-known for its forest coverage rate up to 80 percent, Gifu Meiboku (precious wood) Market has gathered traders from all over the country and even abroad to sell and purchase wood material in various forms, from wood slabs to logs. 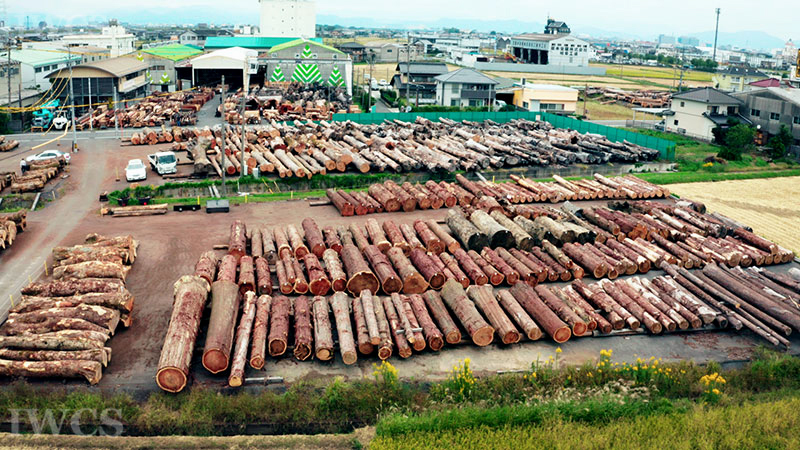 The Gifuken Meiboku Kyodokumiai (Gifu Prefecture Precious Wood Cooperative), established in 1947, has inherited and utilized an unique bidding system that closes bids in seconds for every piece. The auctioneers take turns to stand next to or on the items for sale, and all interested buyers follow around to bid with their ideal price in mind. To better introduce and record such an exclusive wood culture, IWCS re-interviewed Gifuken Meiboku Kyodokumiai about the history, operation, precious wood, stories and experiences of the Gifu Meiboku Market and filmed the remarkable annual event preserving it as a legacy.